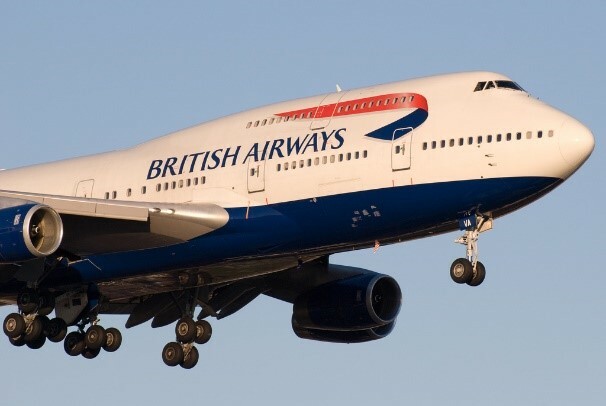 Migliaccio & Rathod LLP is currently investigating British Airways alleged failure to protect sensitive customer data in the wake of a massive data breach. Affected are roughly 380,000 British Airways customers who purchased a ticket between August 21st and September 5th. The data breach includes names, addresses, emails, and sensitive payment information, including a card’s expiration date and Card Verification Value, or CVV. Due to similarities in the code between British Airways’ website and their mobile app, users who purchased tickets through the app were also compromised. Did You Purchase a Ticket through British Airways Between August 21, 2018 and September 5, 2018? If so, we would like to speak with you. Please send us an email at info@classlawdc.com, or give us a call at (202) 470-3520.